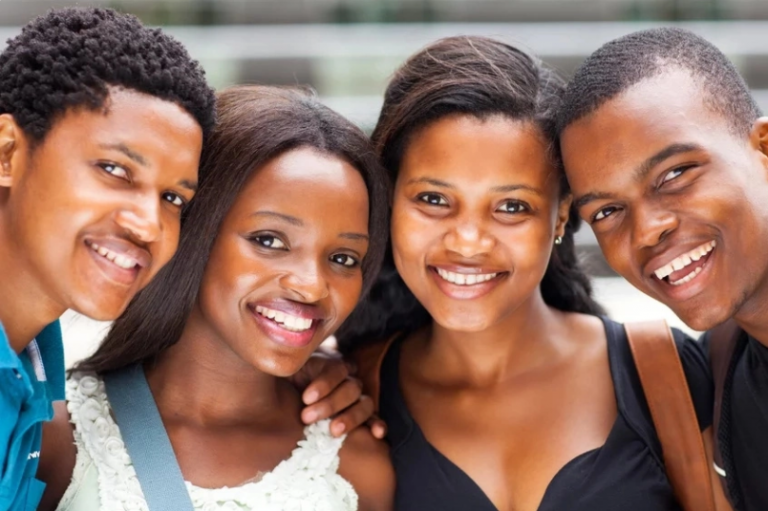 A lot of young students may just dream about the achieving of the highest JAMB score. Nonetheless, for some people in Nigeria, it`s just a reality in which they live. Who is the owner of the highest JAMB score in history? Continue reading to find out more! Who owns the highest JAMB score record? According to JAMB scores statistics, Ibrahim Shamwifu got the highest JAMB score in history. with 399 JAMB score. This student is indigene to Kogi State. It seems that this record will not be broken for the next ten years. 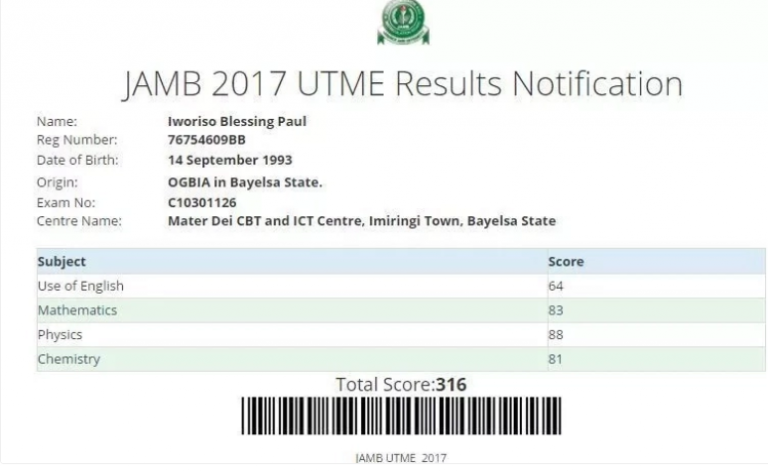 This highest result is recorded on JAMB score 2016. Student Ibrahim Shamwifu made almost impossible in 2016! He just needed one point in the score for the JAMB! If he managed to get at least one more point to become the first person who managed to get the maximum in the JAMB. This young man wanted to study Medicine and Surgery at the Ahmadu Bello University. 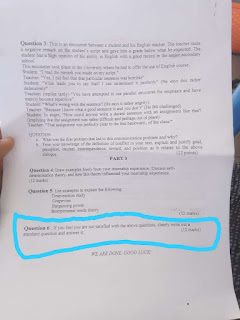 It was the main reason why he joined the JAMB tests in 2016! It`s not the first time in the history when Nigerian students show their excellent knowledge. In the same year, a Nigerian student graduated from UniLag with 5.0 in CGPA. 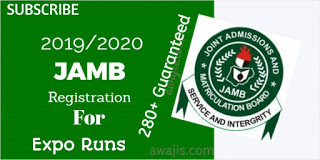 Therefore, if you think that it`s impossible to get the highest score in JAMB – you are completely wrong. The only thing to remember when you pass the JAMB test is to rely only on your knowledge. The better you prepare – the better the results in the end! That`s why you shouldn`t be lazy when you get ready to one of the most important tests in your life! Just embrace it and be prepared for everything! 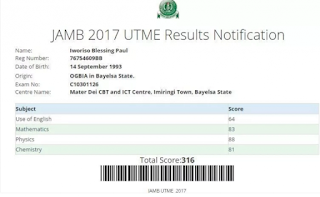 Therefore, next time you want to show off your JAMB statistics – you will know who got the better score then you Nonetheless, nobody says that the score record can`t be broken! You just need some time to get it better. 0 Response to "Who Has The Highest JAMB Score in History? (See His Name and Jamb Score) "